I have almost 20 years of experience, exclusively in the field of MRI. 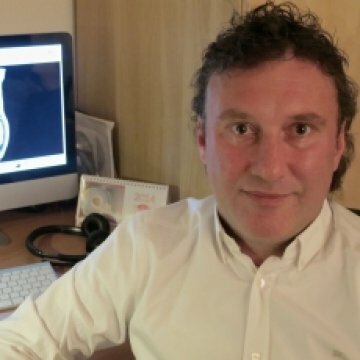 I am active both in research and clinical imaging with a focus on abdominal and musculoskeletal MRI. During these years I worked on almost all types of MRI equipment (Siemens, Philips, GE, etc.). I have experience in Austria, Romania, Switzerland, and UK. I am an active researcher with over 30 medical papers and 10 book chapters. I am also an invited speaker at international conferences and serve as a reviewer for medical journals. Thank you for your detailed report and advice! I will definitely consider it.